Our armrests are incredibly comfortable. We build them to stay that way. That's why they're made out of raw, exotic hardwood. No stain or finish to rub off on your arm or become sticky. 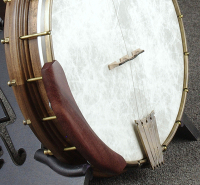 Beautiful natural colors and grain look great on any banjo, regardless of wood type. 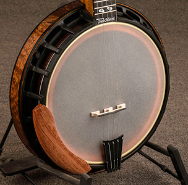 We make them for 11 and 12 inch banjos. 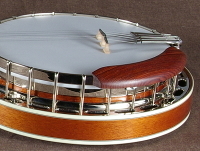 They are compatible with conventional (hook and nut style) banjos, as well as Nechville's patented Heli-Mount banjos. Our 12 inch is slim and provides the perfect comfort for its radius. Note: Coloration and grain patterns vary greatly. Illustrations are examples only and cannot be exactly matched. Please inquire for international shipping costs. 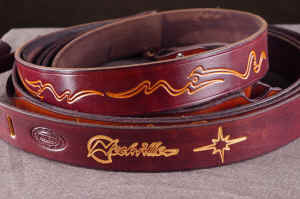 Cocobolo is in very short supply these days, and at a premium price. If you wish to order a premium armrest, please contact us to check availability and current pricing. Installation is dead simple. Position the Z clips over the head and tighten with a Phillips head screwdriver. Even if you don't have a Nechville (yet), this same method applies. 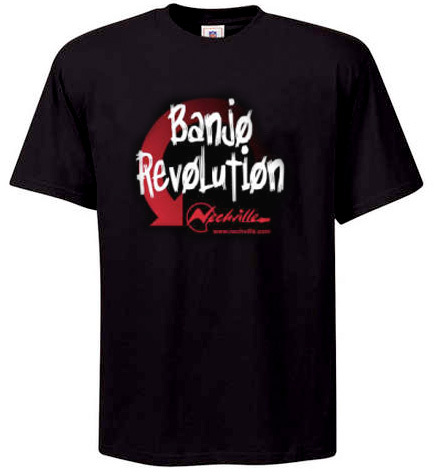 Available in two styles: "Nechville Logo" and "Banjo Revolution". Limited availablity and sizes vary. Inquire for international shipping costs. 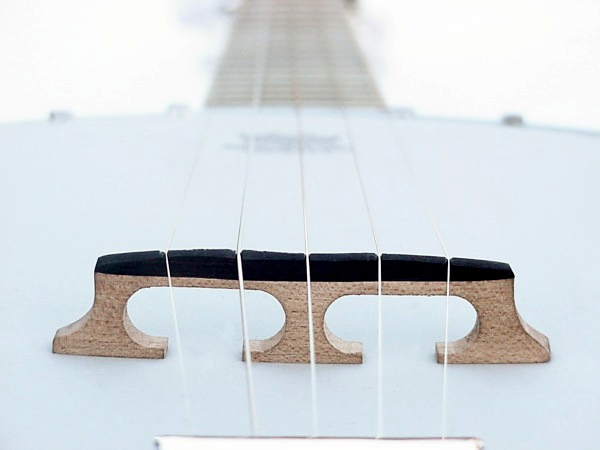 Handmade by Dogwood Dave, the Nechville strap features punched designs found throughout our banjos. 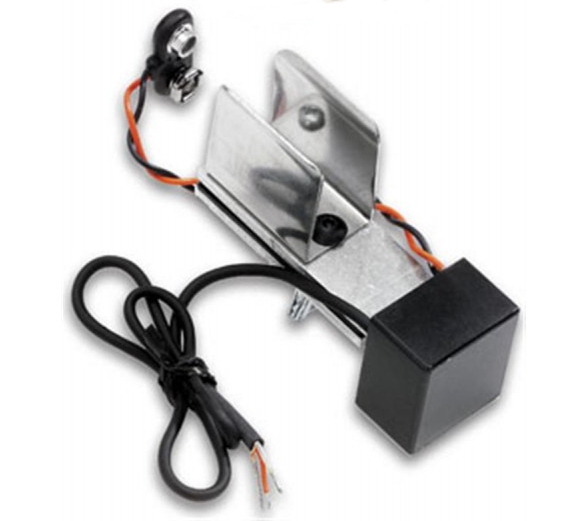 They're comfortable, make a great addition to any Nechville, and will fit installed in our stock cases. Our supply is always rotating, so please contact us for current offerings. 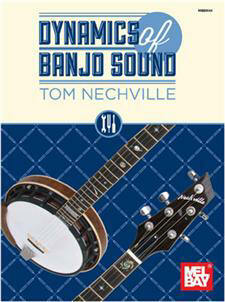 Tom Nechville has authored the definitive guide to banjo setup: Dynamics of Sound. 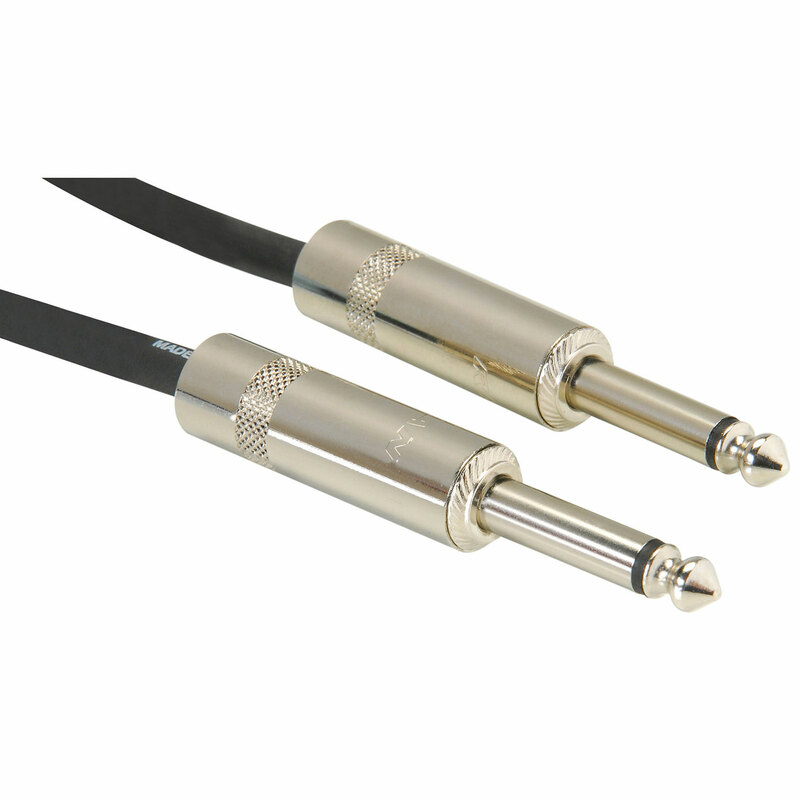 He describes in clear detail how to properly maintain and set up your instrument for the tone you are looking for. A must for every banjo player. Nechville "cadet style" hats, available in black or khaki. Please get it touch for our current stock. 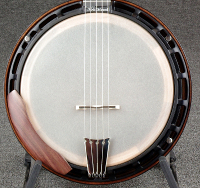 As the music of the banjo unfolds and expands, so do the needs of its players. "Plugging in" is a double edged sword. It gives players a lot of freedom. It also changes how the instrument sounds. We've spent countless hours chasing the dragon of perfect plugged in acoustic tone. The Warp Drive is the most accurate we've heard, since it combines the two most ubiquitous pickup types to date. But there are many factors including preamps/DIs, amp, mixers, plugins, pedals, EQ, you name it. We've found some combinations work extraordinarily well and give players a lot of control and options over their sound. Others are straight to the point and more economical. No matter your goals or experience, Nechville can help get you started or finish your professional rig. 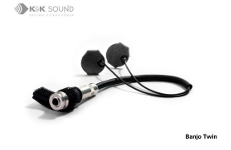 We have relationships with many professional audio equipment manufactures. Save with a custom tailored amplification package from Nechville. Give us a call and see what we can do. 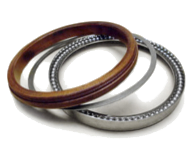 Traditional armrests can cut off blood flow and the stiff nickel is problematic for any allergy sufferers. 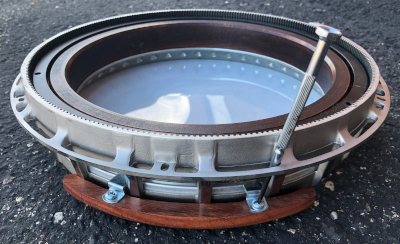 Ours are comfortable, functional and fit (almost) any banjo! 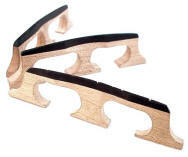 The better banjo bridge is the easiest way to improve your sound. 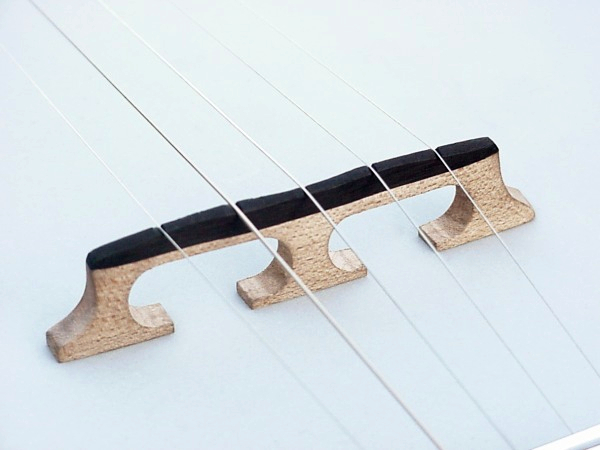 Our bridges are compensated so that they stay in tune up the neck and are handmade one at a time with immense attention to detail. Let everyone know that you're proud of the banjo! Available in two styles and a variety of sizes. Please inquire for international shipping. 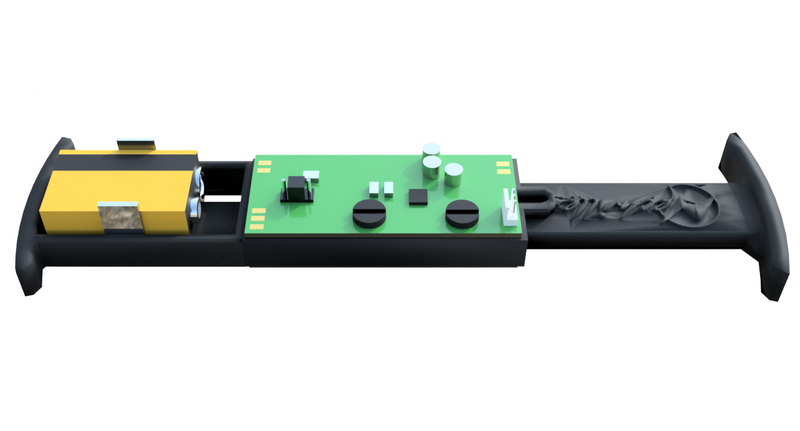 These tuners are very high quality and are extremely precise. These have over twice the ratio of ordinary planetary tuners. This set of five includes a Gotoh 5th tuner with the Rickard logo and matching knob. 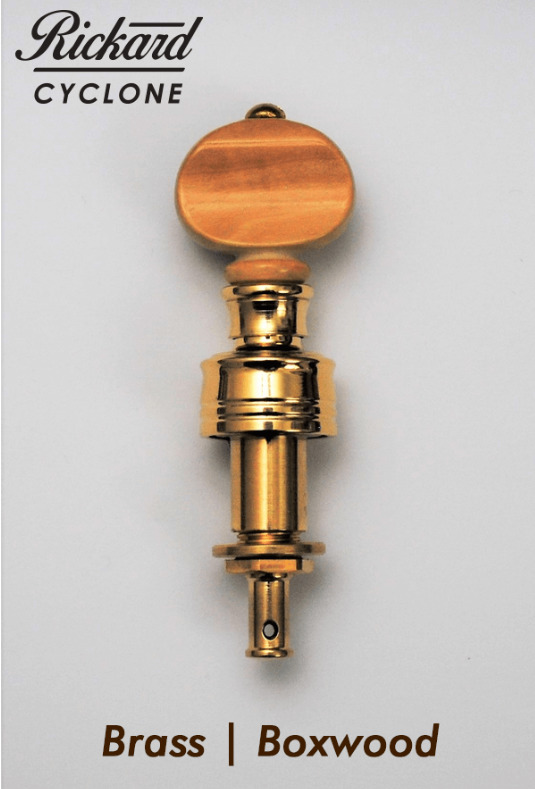 We have these in brass with boxwood knobs (as shown), or other finish and knob options. Please inquire for international shipping. This book is an invaluable tool for all banjo players looking to improve their understanding and sound of their instrument. Blend the two best pickup types into one. 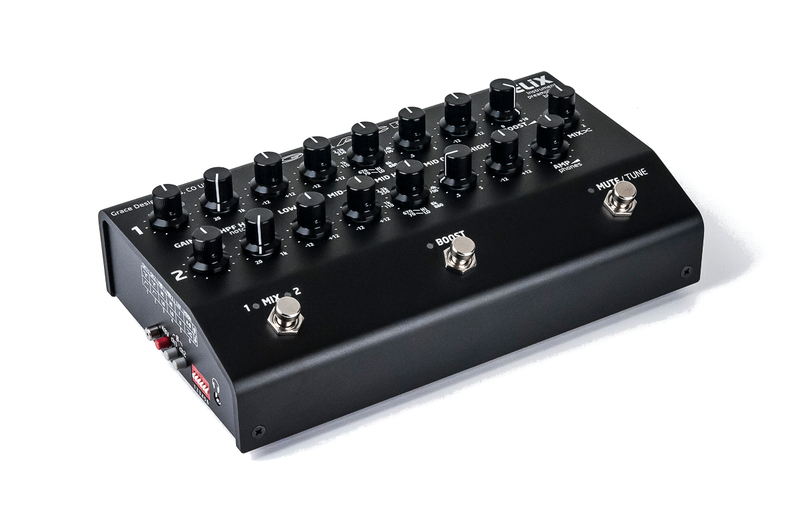 The Warp Drive allows you to blend the warmth of the EMG ACB with the natural shimmery sound of the Schatten piezo. Tone rings, custom rings, heads, you name it. Need to plug in? 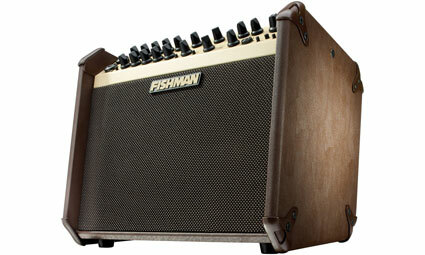 We are a dealer for several high end amp, preamp, and pickup manufactures. We can get you completely up and running and can help answer any questions.